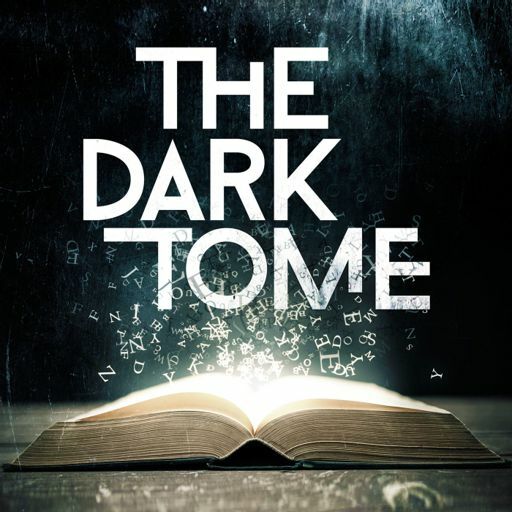 Episode 1 of the Dark Tome introduces us to Cassie, who is forced to read books to Mr. Gussy - an old crank who runs a bookshop of the strange and the weird - as penance for pulling a girl's hair out at school. Mr. Gussy has warned Cassie of a book among books - The Dark Tome - and Cassie decides to open up the cover and see what it's all about. This flings Cassie into the world of acclaimed writer Joe Hill's chilling fable, "The Devil on the Staircase," narrated by a man who walks crooked steps for a living, before discovering a door that leads him straight to hell.